Adding to its list of many uses, raw honey is INCREDIBLE for your skin, thanks to its super healing properties and hefty serving of skin-saving antioxidants. With its natural pH level of 4.5, raw honey falls within our skin’s naturally healthy pH range. Its antiseptic and antimicrobial properties make it effective for healing cuts and burns by killing bacteria and fungus. Raw honey also contains gluconic acid, a mild alpha hydroxy acid that brightens the complexion, evens out skin tone, and lightens scars and age spots. It does wonders for a wide variety of skin ailments including: Rosacea, Eczema, Hyperpigmentation, Wrinkles, Acne and Enlarged Pores. Raw honey is super nourishing and hydrating as well. …And who doesn’t want smooth, plump skin free of synthetic chemicals? And yes, it does matter what type of honey you use. 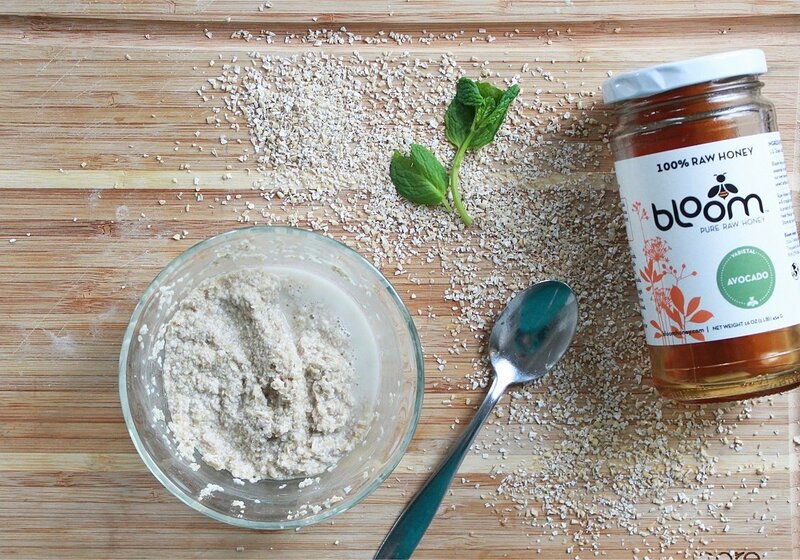 Namely, your honey needs to be 100% raw and unfiltered in order to reap its natural benefits. Now go get your glow on! This entry was posted in Beauty, Health and Wellness, lavendar, Nature, Raw Honey, Recipes, Skincare, Uncategorized and tagged beauty, DIY, health, natural, raw honey, skincare, wellness by Kelly Jefferson. Bookmark the permalink.